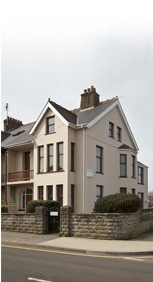 Pritchard & Co are one of the most progressive firms of accountants in West Wales. We are a long established local firm but our focus is not on the past but on the future of your business & your personal finances. Our team of experienced professionals is dedicated to these aims. Although most of our clients are located in this area our client list extends to all of Wales & Southern England. Our low cost base enables us to provide a competitive service. Our rural location means that we do not have the high overhead costs of other accountancy firms. Our fees for the completion of self assessment returns start as low as £100 plus VAT & trading accounts from £250 plus VAT. Taxation is one of the biggest burdens of most businesses & can very often restrict expansion. We will help you to set up a business structure that keeps tax bills to a minimum. We pride ourselves in not missing deadlines. Since self assessment started in 1997/98 we have never let any of our clients down. 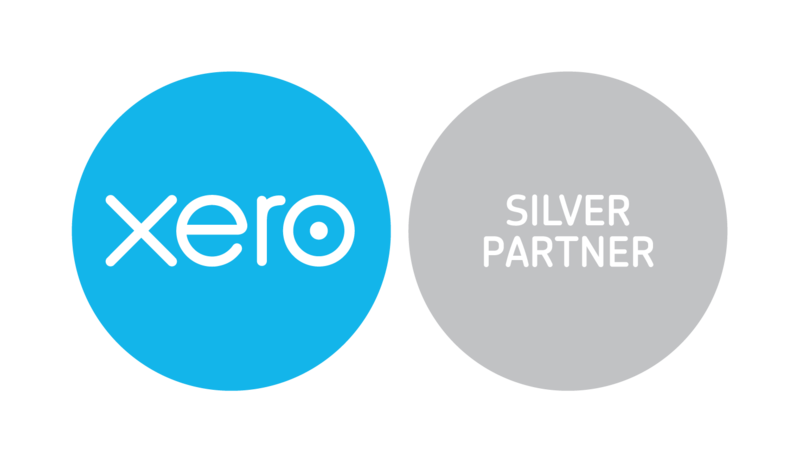 We are chartered certified accountants and tax advisors no longer registered auditors.